With regular check-ups and cleanings, our team can ensure healthy and happy smiles. It is recommended for all patients to schedule a routine six-month check-up exam. 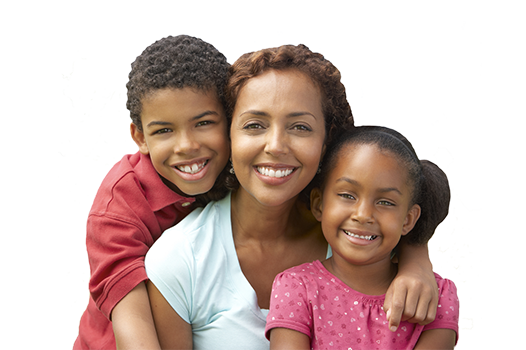 Our family dentist in Hazel Crest will screen your child’s mouth for tooth decay and gum disease. Regular professional dental cleanings are essential for a healthy mouth. During your child’s dental cleaning, we will gently remove any buildup of plaque or tartar. At Artistic Family Dental, we have the experience and qualifications to care for your child’s teeth, gums and mouth throughout various stages of childhood. For more information, contact our Hazel Crest, IL dentist.